Last year in Remember, Remember the 5th of November, I went over the history of Guy Fawkes Day / Bonfire Night, even touching base on one of my favorite Alan Moore graphic novels, V for Vendetta (1989). The book not only features Bonfire Night, but the lead character V dons the Guy Fawkes mask in his pursuits to take down a dystopian totalitarian society. 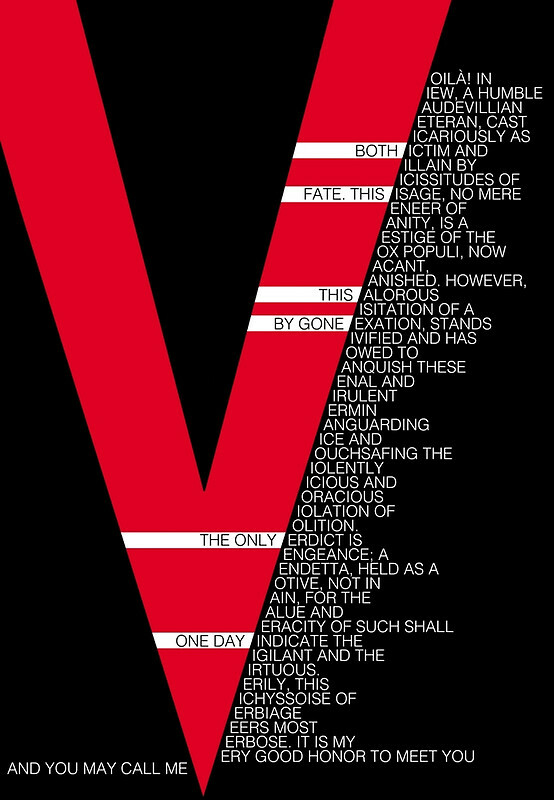 V is not driven by religious motives like Guy Fawkes, but by the motive of revealing truths and restoring a world gone terribly wrong. 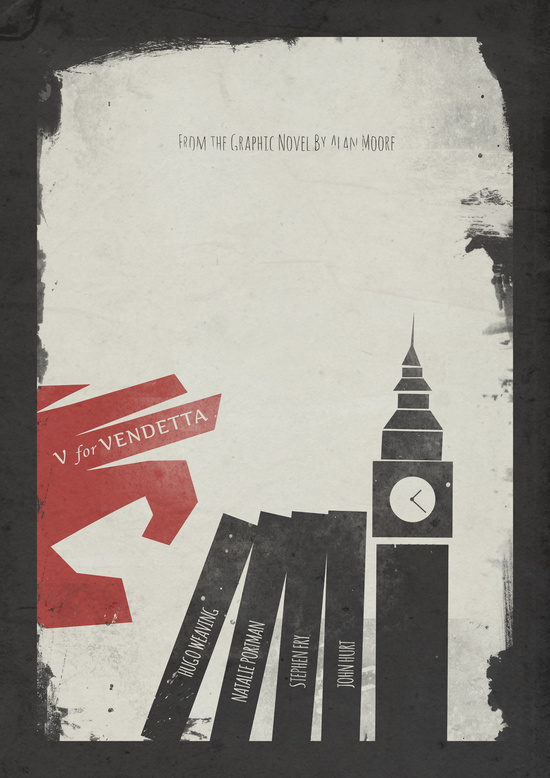 I never paid much attention to Guy Fawkes Day / Night until I read V for Vendetta. In a way, V becomes Guy Fawkes. He is such a strong persona that it's easy to romanticize Guy Fawkes taking down the bad guy to protect humanity. I might not be alone in my thoughts as today's curated collection proves. When searching for Guy Fawkes fan art, one quickly realizes the majority of works out there are dedicated to V for Vendetta. 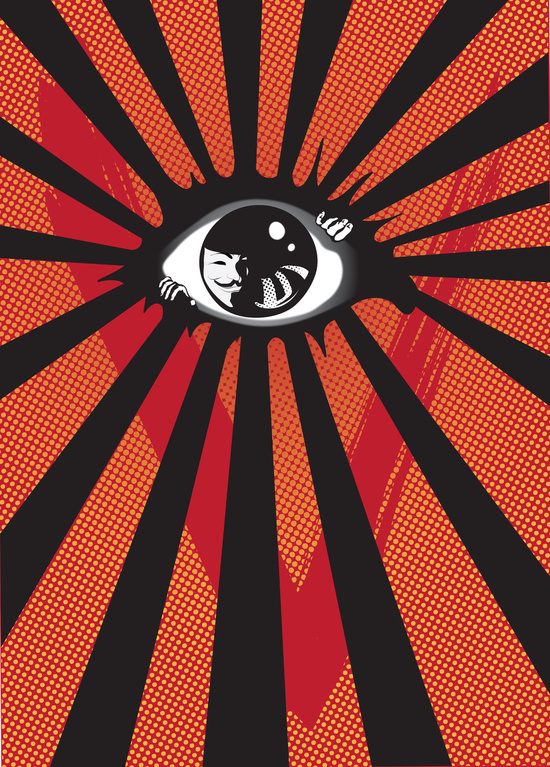 Therefore, the trends help navigate my decision in curating a collection of fan posters (either paying homage to the 1989 graphic novel or the 2005 film adaptation). I selected nine of my favorites for you to enjoy. 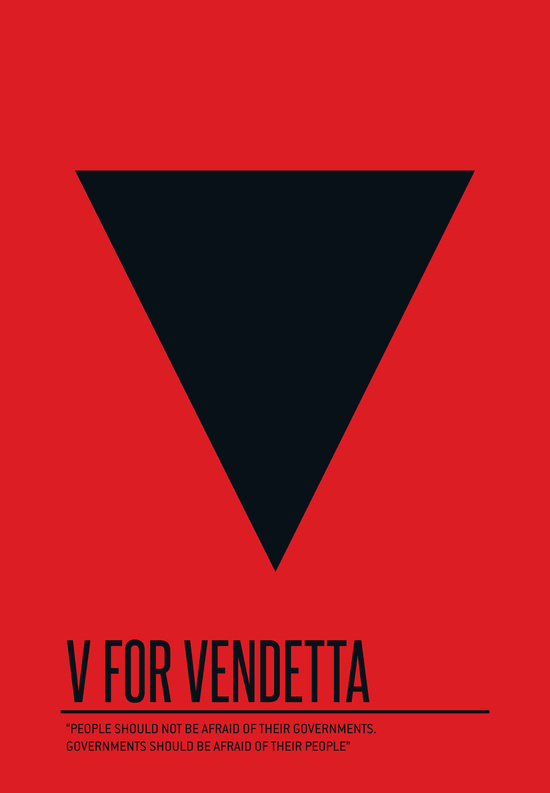 There are definite trends in V for Vendetta fan art, not just the symbol of the Guy Fawkes mask, but also the letter V and the colors of red, black, and white. They are striking, inspiring, much like their beloved character representation, V.
Enjoy, and as always..."Remember, Remember the 5th of November."